Bertha Benz’s drive in 1888, paved the path for Mercedes Benz to go on a 92-year long journey, that is still ongoing with adverts that would transport you. 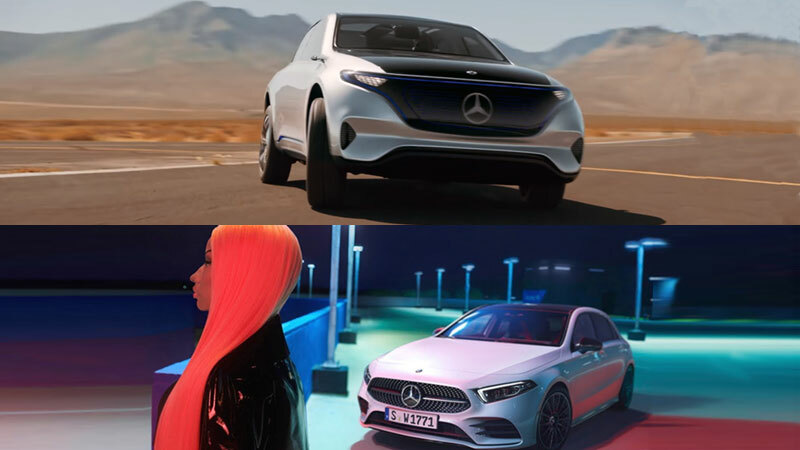 An arm of the parent company Daimler AG, the target audience of Mercedes’ adverts have been the ‘haves’ of the society with an inclination towards modern technology, style & safety. 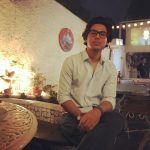 Their adverts’ target audience share similar characteristics with the company’s customer base which is predominantly from the age group 30-50 years. But, their advertising strategy is such, that it would even inspire a viewer not having enough purchasing power to set “buy a Mercedes” as their life goal. Mercedes Benz entered the Indian Market in 1994 and since then, their growth has accelerated the same way their cars do. The growth rate of luxury segment in India being 33%, as of 2018, as reported by Marketing91 may have played a helping hand in Mercedes’ sales but other brands’ numbers in the segment being way lower, is proof of Mercedes’ strategy working. It is the most recognized automobile brand, as per Business Week Magazine. 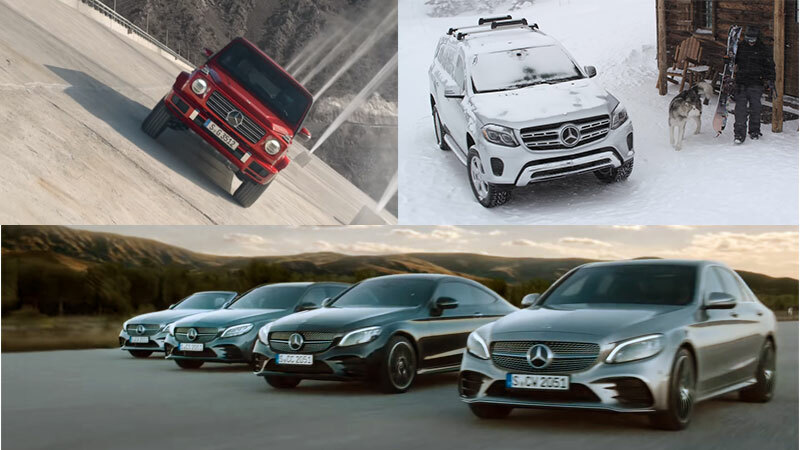 As of 2018, Mercedes Benz was the second most valuable brand worldwide in the automotive sector with a brand value of 25.68 billion US Dollars, according to Statista. Technology, style and safety maybe submerged in these adverts’ foundation but the concepts and storylines are varied. Bertha Benz: The journey that changed everything gives a glimpse of the company’s inception. Goodbye Noise, Say The Word & Death use humour. Grow Up: Be A Good Parent is an inspiring tale. Stronger Than Gravity & First Of A New Kind shows what their cars can do. Never Stop Improving & Just Like You features megastars like Roger Federer & Nicki Minaj respectively. 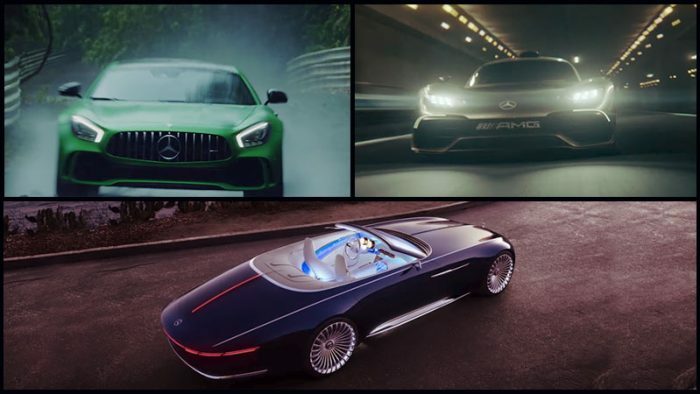 Choosing few from all of the Mercedes’ adverts was burdensome because all of their adverts are striking but the following were the key differentiators. Just like their tagline, their adverts coincide with the same notion: The Best Or Nothing. My favorite advert is Beast Of The Green Hell. Which is yours? Even if it wasn’t in the list, let us know, in the comments below.